Land of fish, of fruits, of superb vegetables, Kôchi is also a territory of saké, lesser known shôchû alcohols, but also a territory of food innovation. It may be time for you to enjoy a deep discovery of Japanese food and go beyond noodles and sushi. But where to go for freshness and varieties? Kôchi located on the island of Shikoku, a 1:30 flight from Tokyo, is a cornucopia of food excellence. 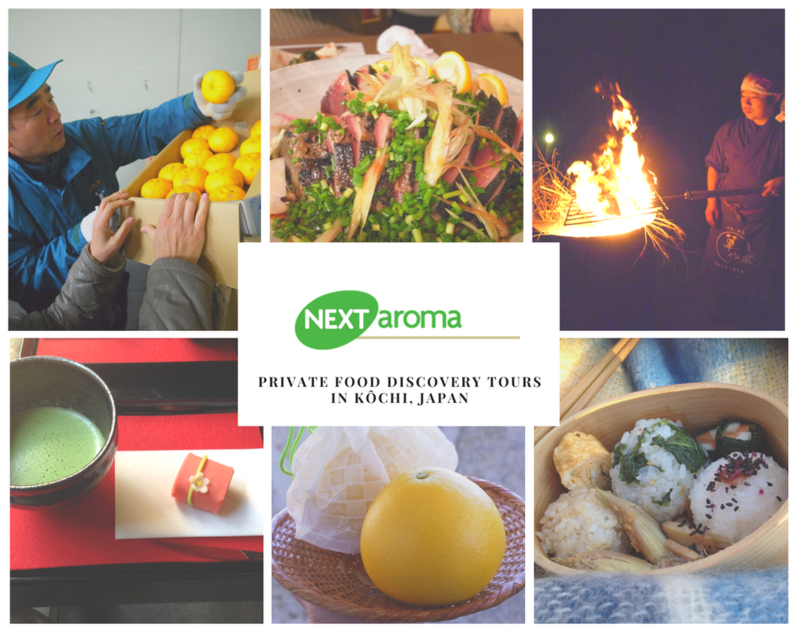 I plan order made and private only serious food tours in Kôchi territory for serious foodies, amateurs and professionals, who want to expand and deepen their understanding of Japanese cuisine and food products. The scope of experiences is huge with traditional offers, but modern trends as seen with a new generation of entrepreneurs in chocolate and pastries making not ignored. We will have our daily latte too. Tours are private only, designed to meet your requisites and have you enlightened, entertained and deeply impressed. Some appetite is a requisite. Your leader knows about food, about cooking and food pairing. You are given access to a private network of local actors who make Kôchi good life happen over the year. A minimum tour is one night in Kôchi city. The minimum recommended stay is two nights. Tours are inappropriate for low-cost travelers. ... and there is fish too. 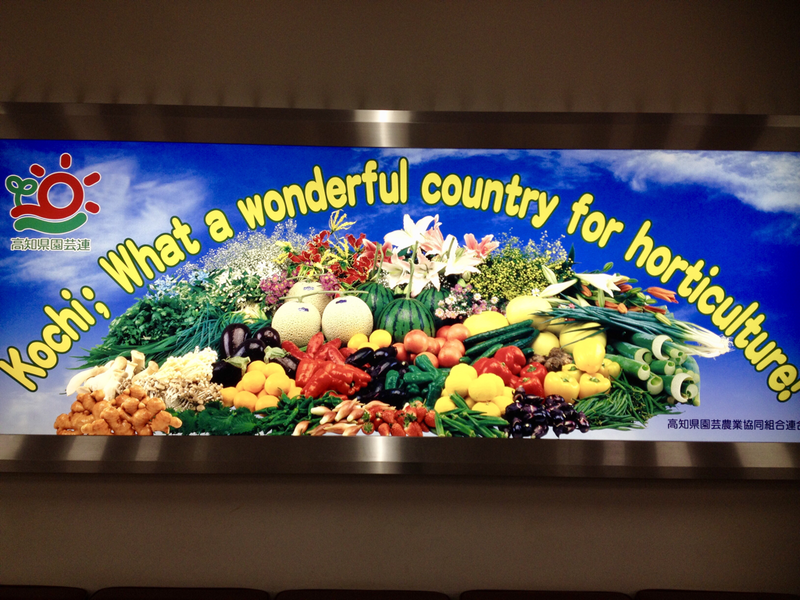 Colorful right on spot claim on arrival at Kôchi airport.